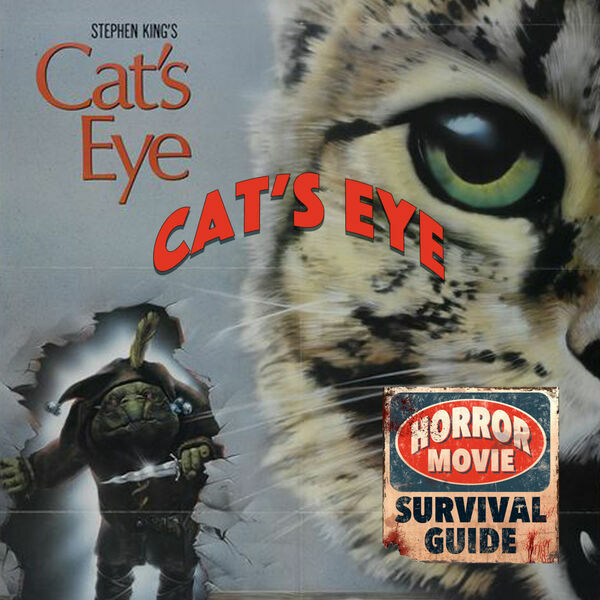 Horror Movie Survival Guide - Cat's Eye "Play it faster!" Cat's Eye "Play it faster!" A triple dose of Stephen King 1985's Cat's Eye continues our look into the sub-genre of anthology horror, with three grisly tales for the price of one, united by a hitchhiking cat and "our girl" Drew Barrymore!